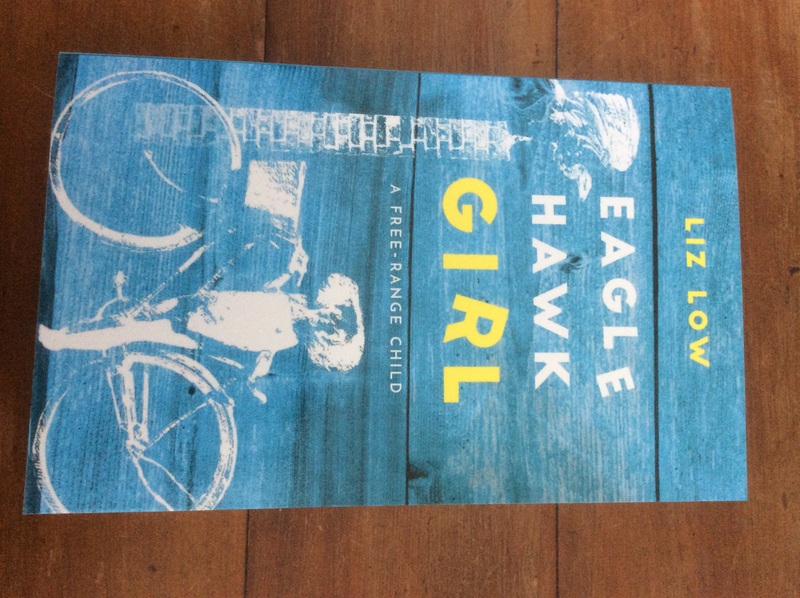 ‘Eaglehawk Girl’ is a memoir of my free range childhood in Eaglehawk, Victoria, Australia in the 1950s. 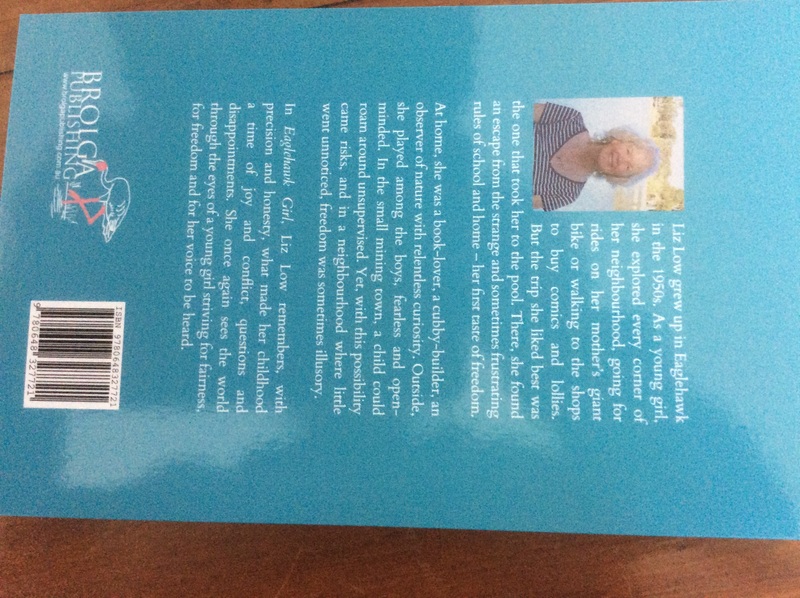 Brolga Publishing and I launched it on Wednesday, October 24. It’s available from Australian bookshops, Booktopia and will be available on US Amazon in a few weeks. The content fits into Eaglehawk Childhood here on the blog. The book is googlable under the title. For some reason the image of the cover is lying down. Sorry.